Connor Rounds is on the rise again. 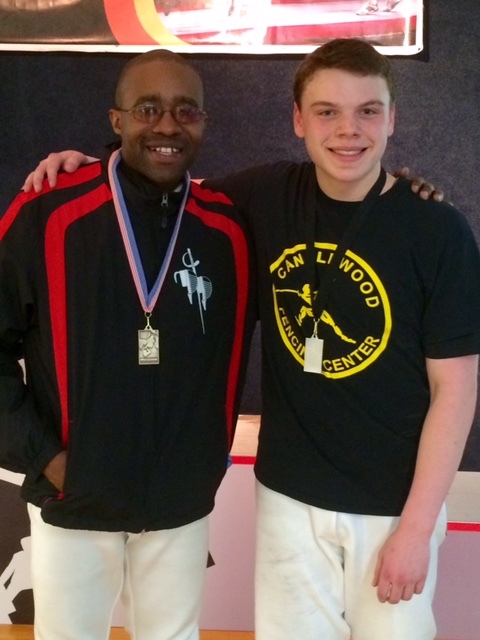 This past weekend he traveled to Long Island, NY to compete in the Jeff Wolfe Regional Open Circuit (ROC). 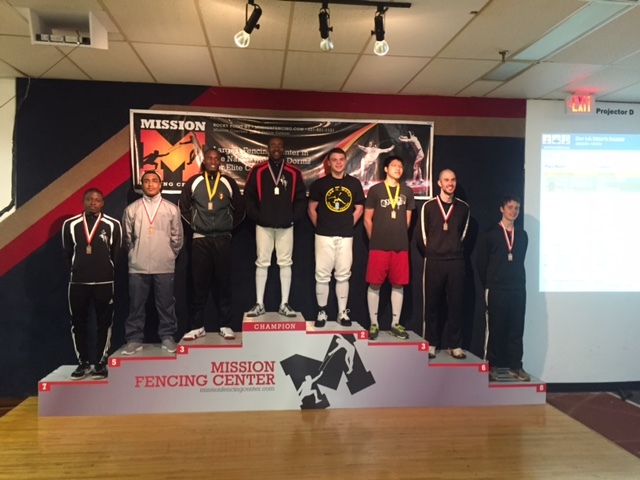 Rounds placed 2nd out of 70 fencers in Div 1a Men’s Saber. This result qualifies him to fence Div 1a Saber at Summer Nationals this year in San Jose, California.